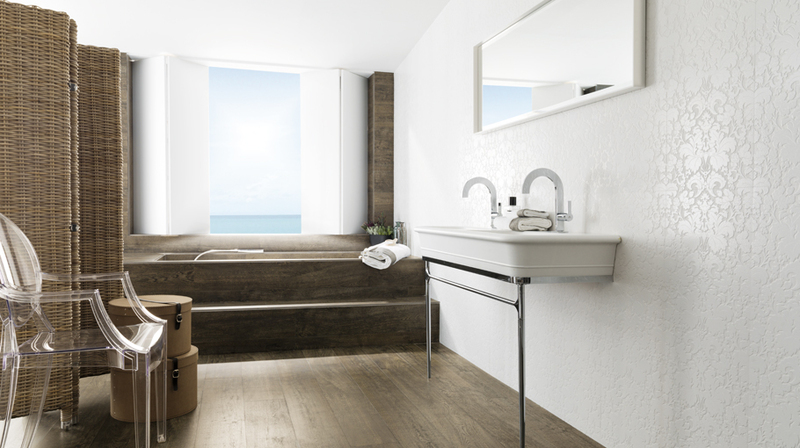 Another year on and PORCELANOSA Group companies go to the MosBuild trade fair to showcase the proposals which will mark the upcoming trends in the construction and interior design world in Eastern European countries. This exhibition is considered to be one of the five most important trade fairs in the sector worldwide. 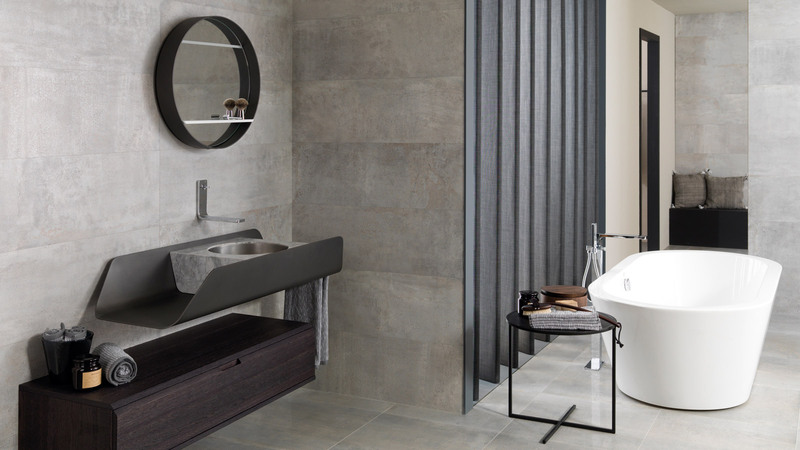 During the nineteenth edition of MosBuild, held from the 15th to the 18th April, Porcelanosa and Venis shall exhibit their new porcelain flooring and covering collections. The decorative reliefs and ornaments stand out amongst the wide range of proposals from companies. 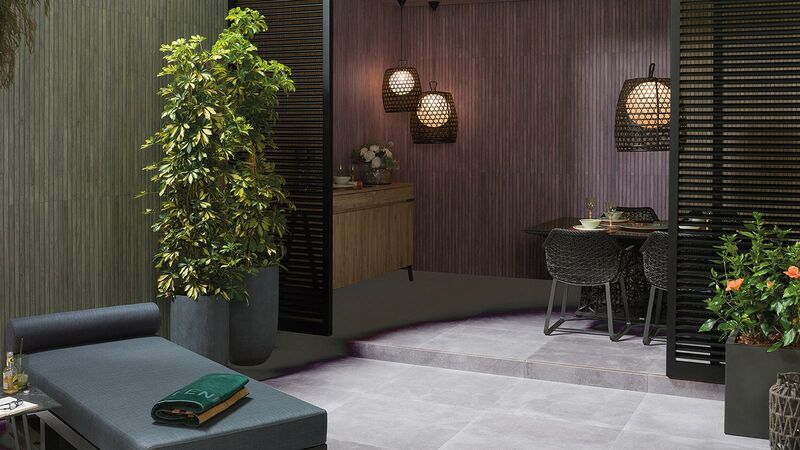 Exclusive new porcelain flooring and covering collections with geometric and floral patterns by Porcelanosa and Venis shall be presented at MosBuild. 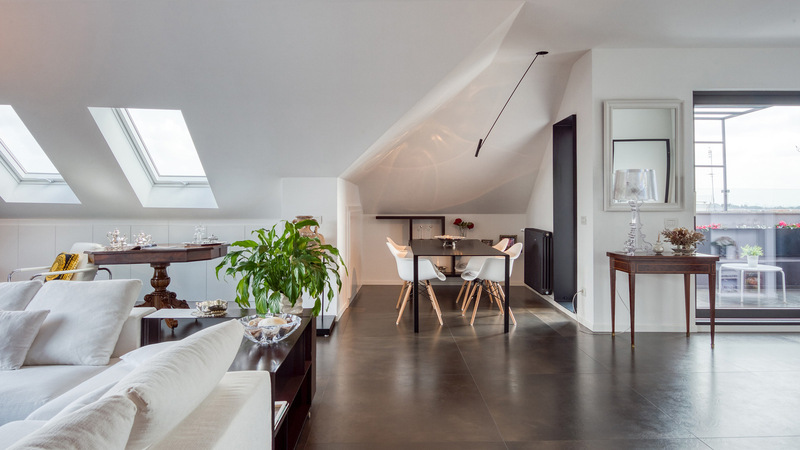 Both firms imitate natural stone, wood or cement aspects as a way of creating expressive designs and giving personality to any space. 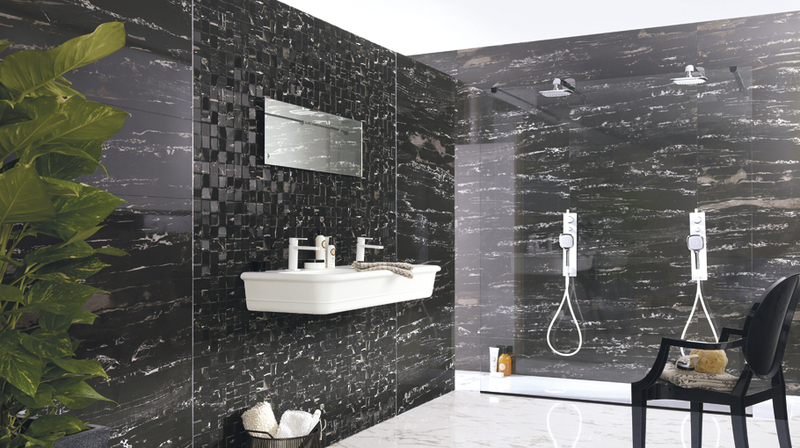 The Porcelanosa Portblack covering collection simulates the intense black colour of the Port Black marble contrasted by white veining. 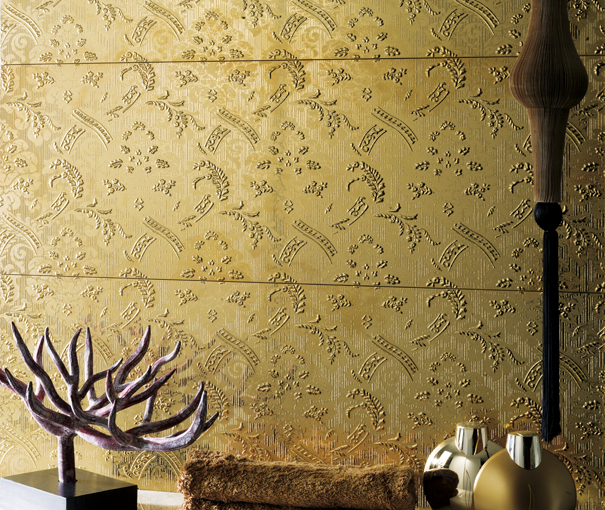 This ornamental version with golden filigrees gives the design an exotic touch, creating the Portblack Deco model. 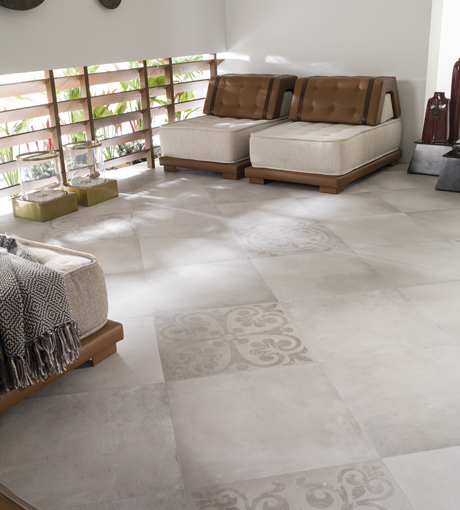 A similar effect was achieved with the Tribeca cement flooring combined with organic and floral patterns from the Tribeca Deco model. 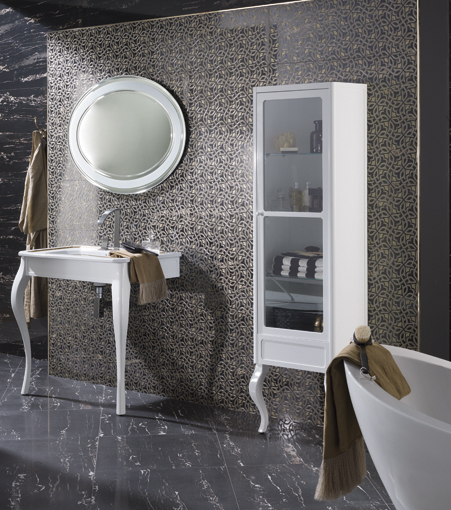 Both the Tribeca model and Tribeca Deco come in two different colours: Acero and Silver. 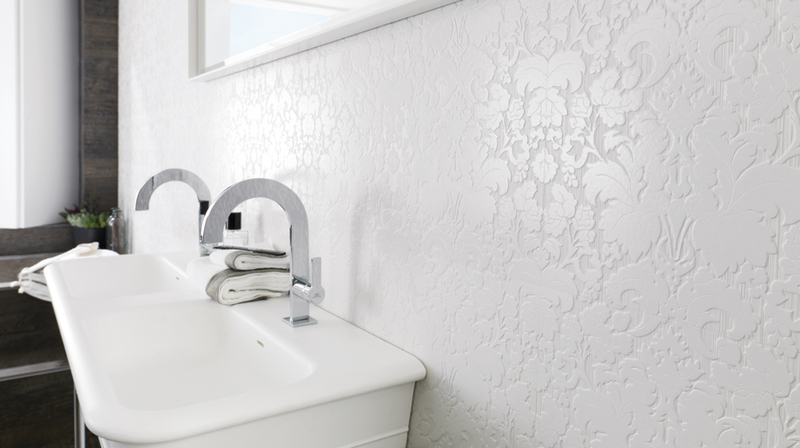 Let us not forget the original result that is achieved with the reliefs from the Luxury ceramic covering which comes in three colours: Silver, Gold and Blanco. This model is reserved for the most exclusive spaces. 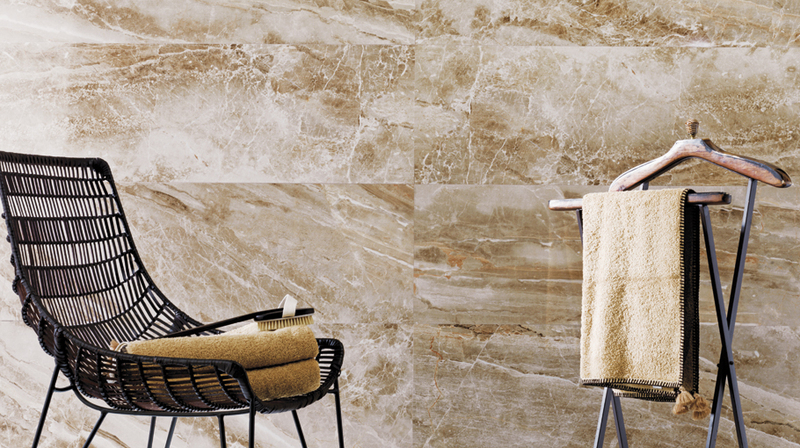 Venis also offers porcelain proposals inspired by the natural stone veining, such as the Cappuccino covering which simulates the finish for this type of marble in two formats with Beige and Grey colours. 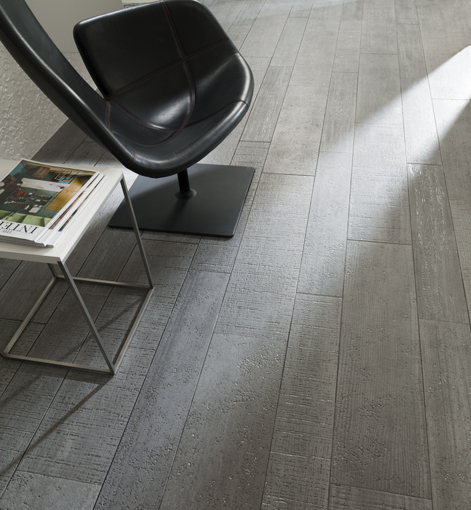 Natural wood is the starting point for the Dublin ceramic parquet collection; a multi-format flooring which transfers the charm of wood to porcelain stoneware. The ornamental component of the Bluebell ceramic covering with its precious decoration perfectly imitates the designs obtained from bas-relief techniques.